camouflage is perhaps the most successful patterned prints in the known history of mankind. 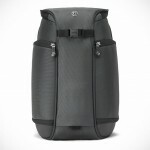 it is on just about about everything today – Zippos, sleeping bags, cameras, pants, shirts – you name it. originally developed for military to help blend soldiers with their environment, this world iconic pattern is also synonymous with ‘ruggedness’ and now, a little bit of street cred in the fashion department. latest to join this fashionable bandwagon is the Incase Camo Collection for Spring 2013. the collection plucks out Incase’s popular packs and bags, and have them reskinned in a durable twill material in Incase’s interpretation of camouflage pattern. the camo that we are talking about here is Incase custom camo and not your ‘regular’ desert storm or forest green digital camo that are popular these days which is what makes it so super cool. 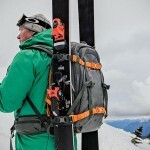 the collection includes DSLR Sling Pack, DSLR Pro Pack, Range Backpack, as well as Campus Pack, with select pieces featuring appropriate black and orange accents around the bag. 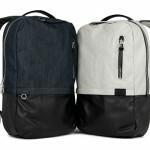 needless to say, we are super drawn to the Campus Pack which happens to have the said accent. 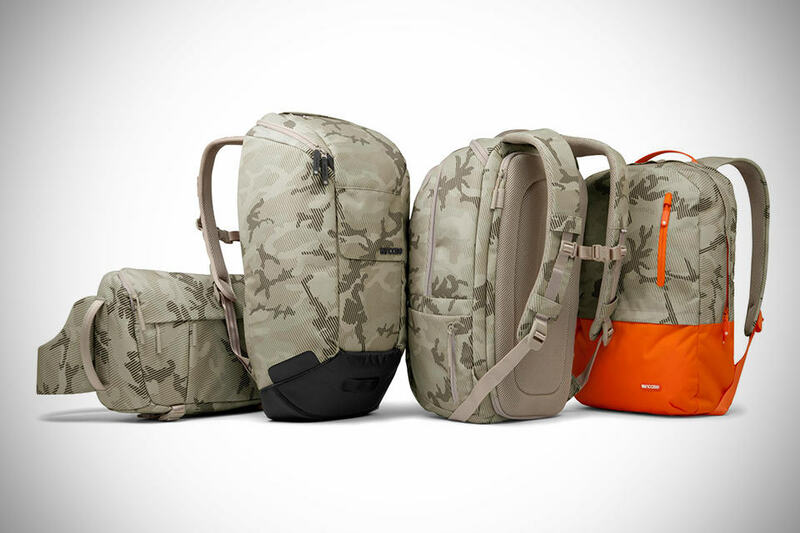 the Incase Camo Collection for Spring 2013 is available now with a starting price tag of $59.95 a pop. go check them out. PS: while you are there, do check it out cool wallpapers for your iDevices and your desktop of this Incase camo to get you inspired.